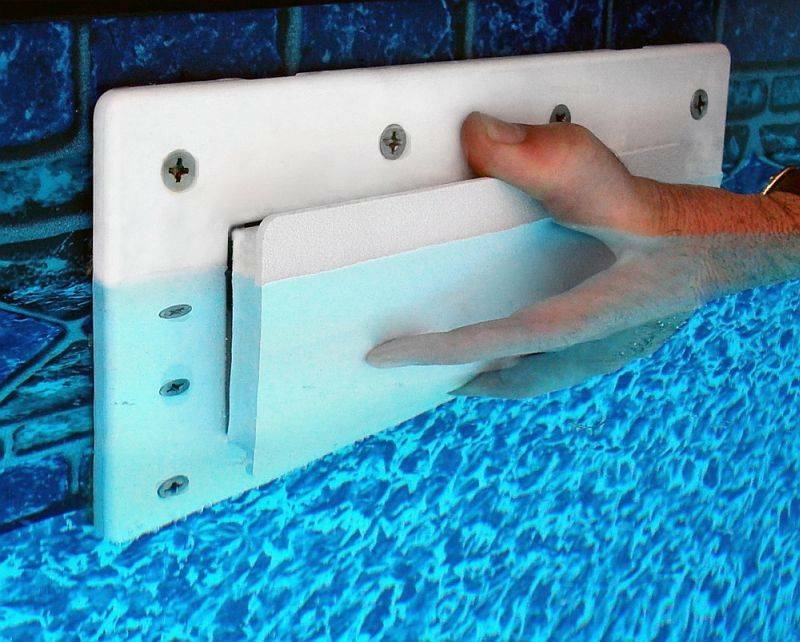 The NEW Skimmer Plugs for Above Ground Pool Skimmers will keep your pool skimmer safe from freezing weather. Easy to use simply press the skimmer plug into the skimmer to close it off through the winter. 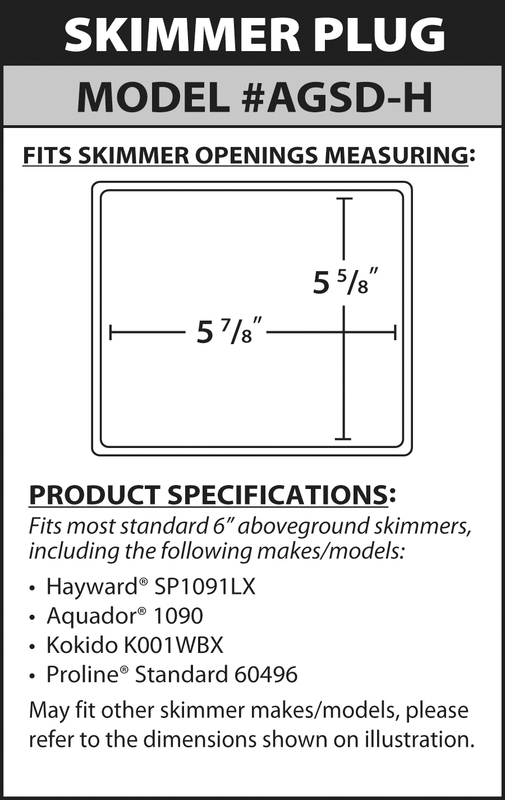 Skimmer Plugs fit like a cork and have the Rovaseal thermo insulated material that give you an air tight seal. Rovaseal is a high density foam and is chemical, temperature and UV resistant. 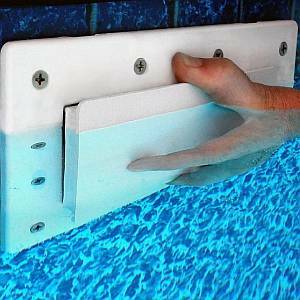 In the spring simply pull the Skimmer Plug out of the skimmer and you are ready to go. Can be used year after year and is made in the USA. 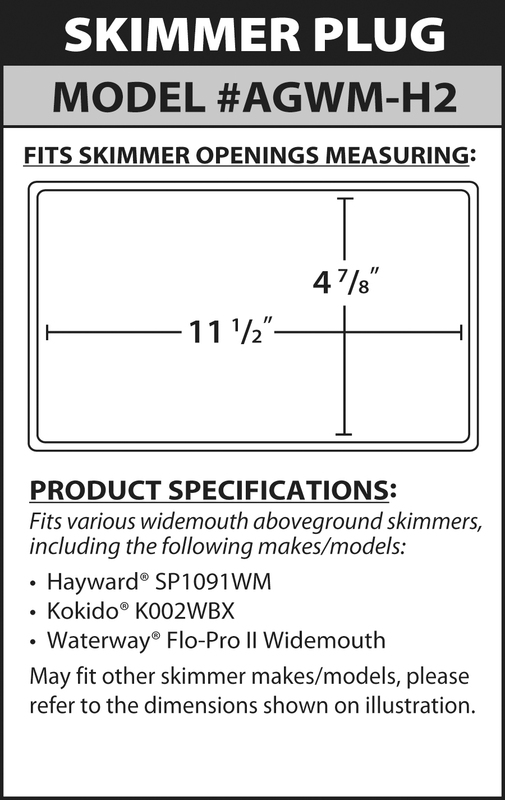 Available in 2 sizes for standard and widemouth skimmers. Availability: Usually ships same day if ordered before 3pm Central Time.